Provide a collective voice representing the interests of bicyclists residing in and visiting the Verde Valley of Northern Arizona. The Verde Valley Cyclists Coalition, Inc. (VVCC) was formed to improve the bicycling environment and quality of life in the Verde Valley of Northern Arizona. We do this by promoting bicycle safety, education and facilities, and by encouraging use of the bicycle as an energy-efficient, economical and nonpolluting form of transportation and as a healthful and enjoyable form of recreation. 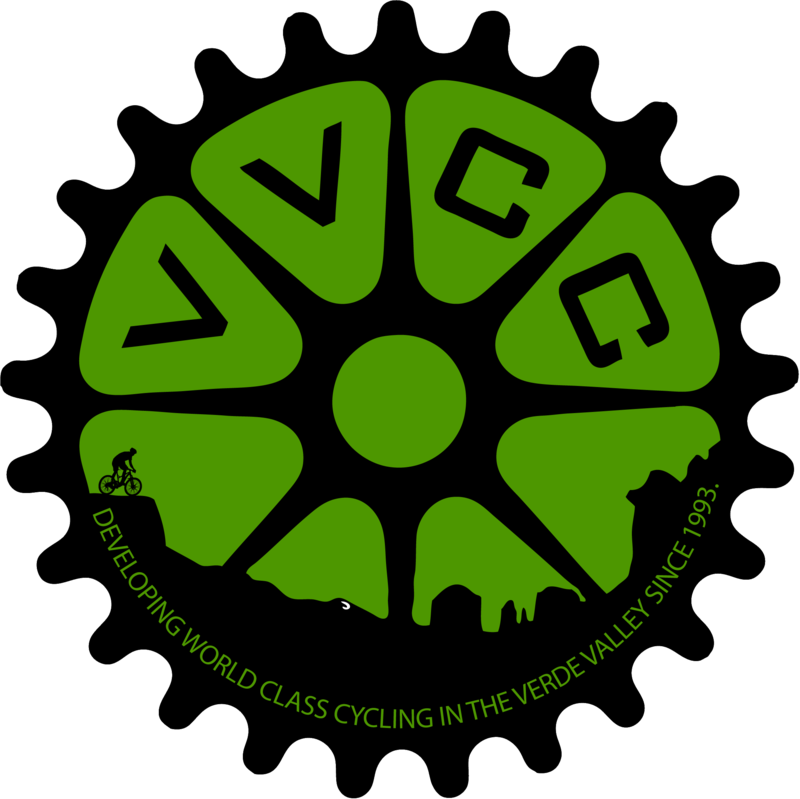 The VVCC is a 501(c)(3) non-profit founded in 2004 to promote road and mountain bike advocacy in, and around, the Verde Valley of Northern Arizona.